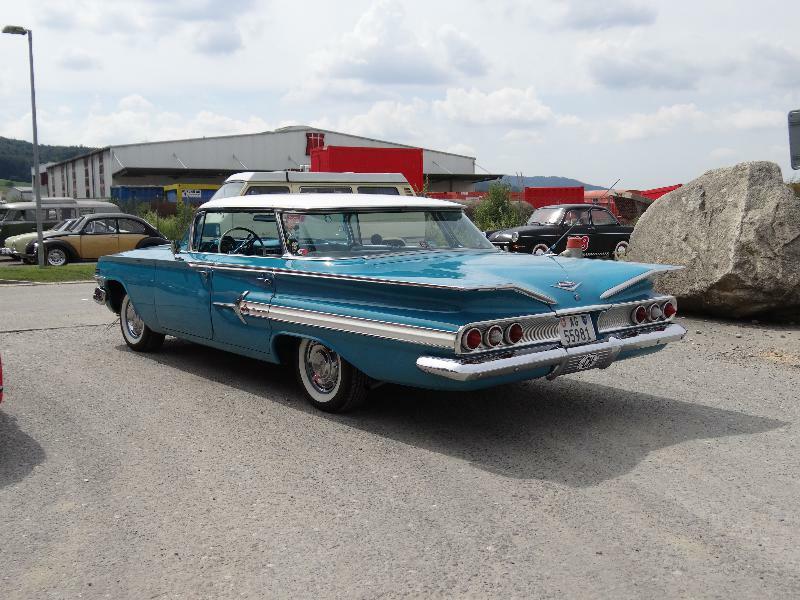 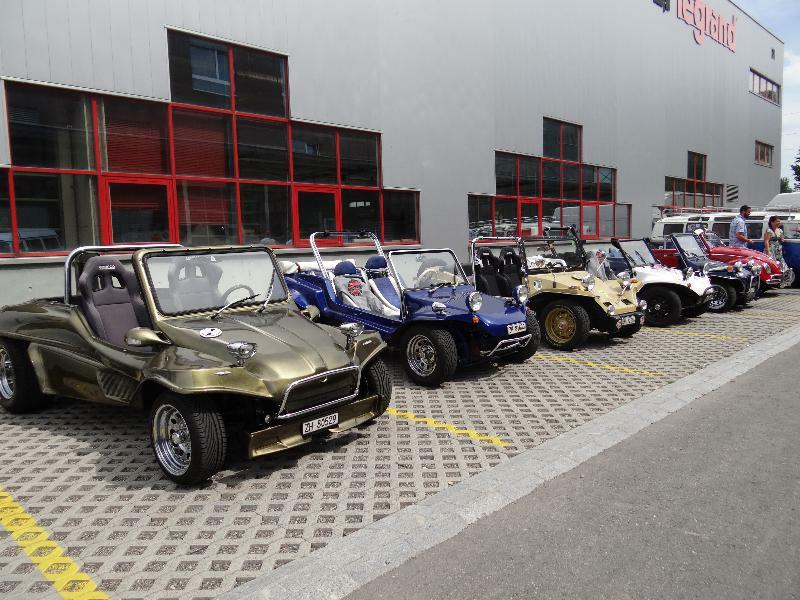 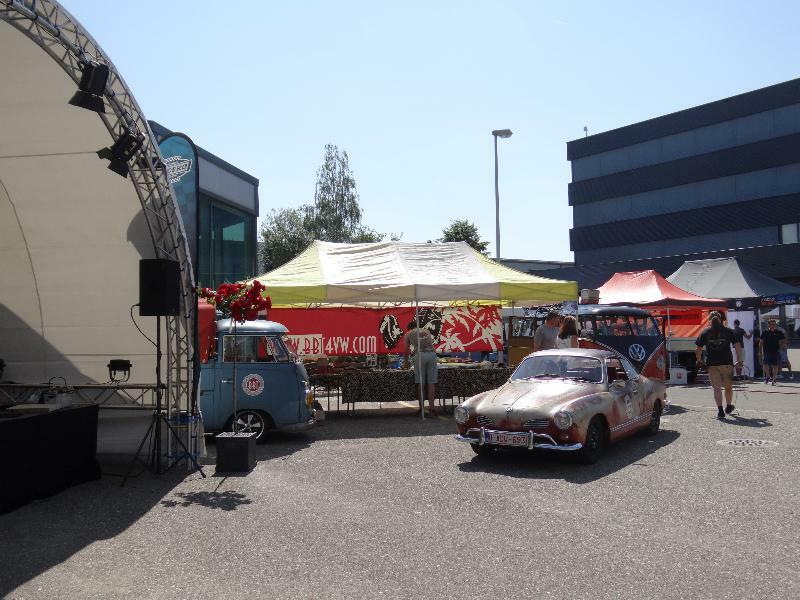 BBT nv // Blog » Open House Cagero Switzerland, a super cool celebration! 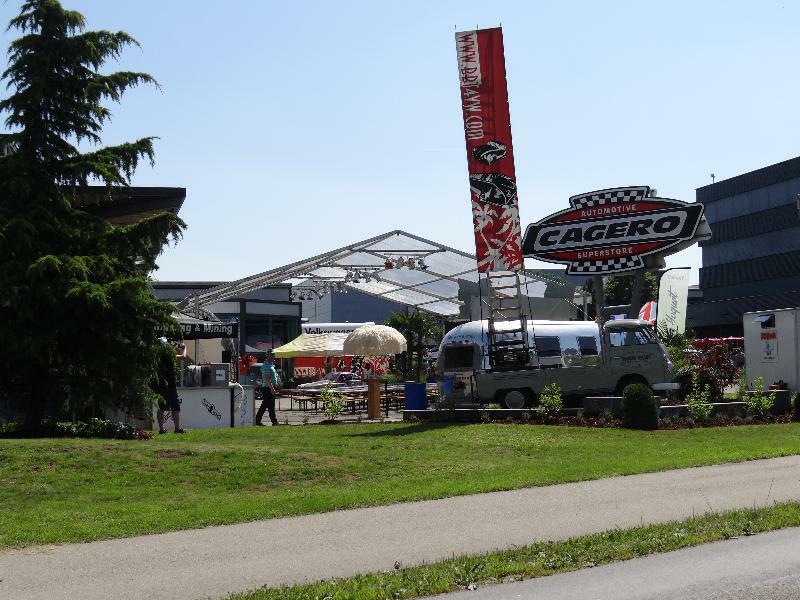 Open House Cagero Switzerland, a super cool celebration! 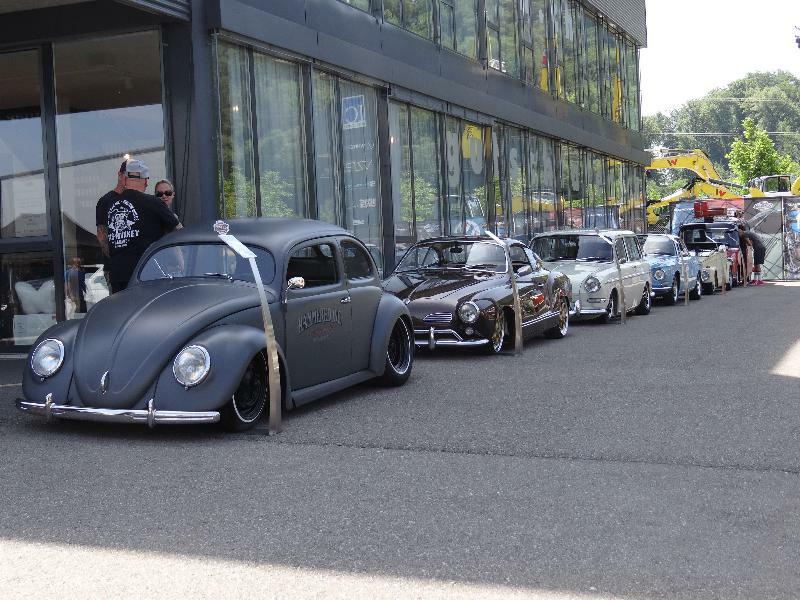 They lined up real nice cars!! 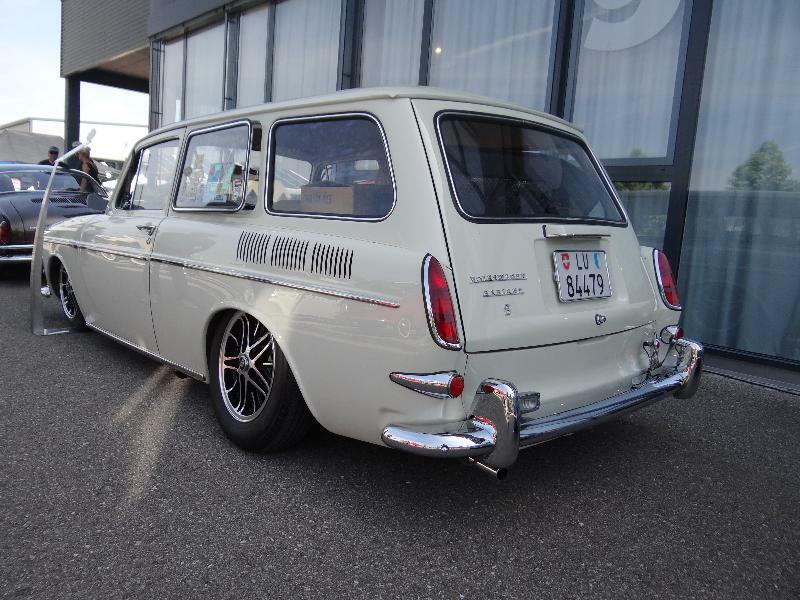 Good to see Alain back from VWirus fame, his Fridolin was inspiration to many of us!! 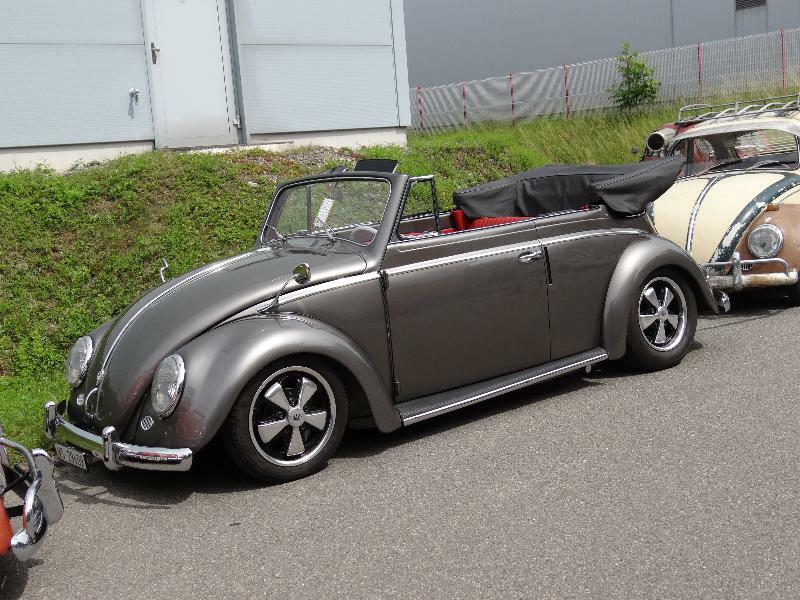 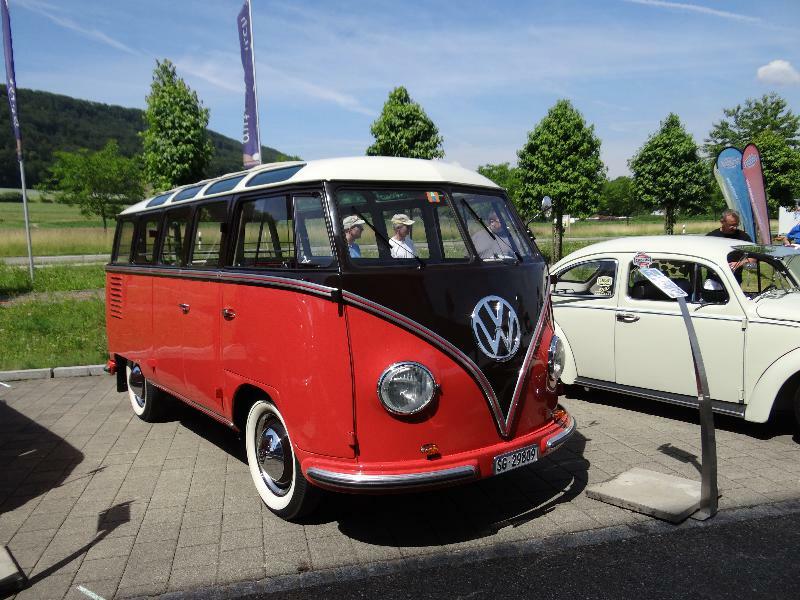 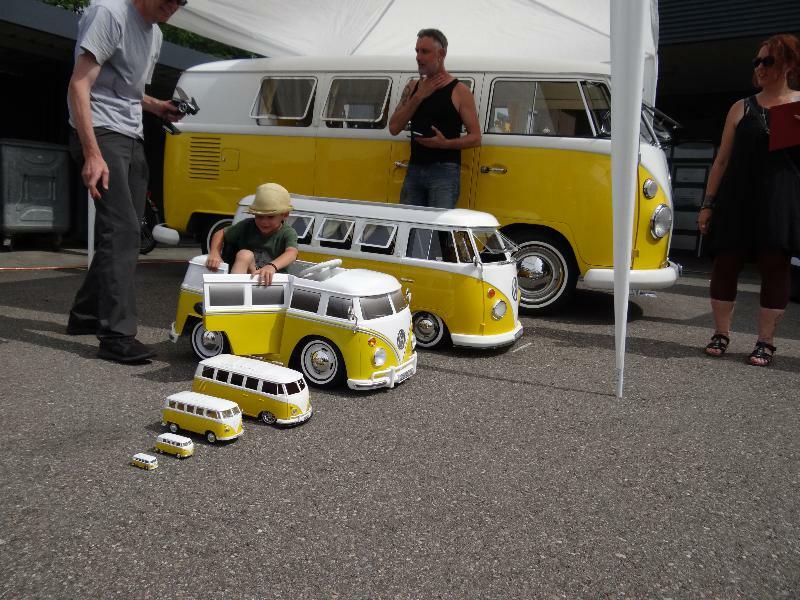 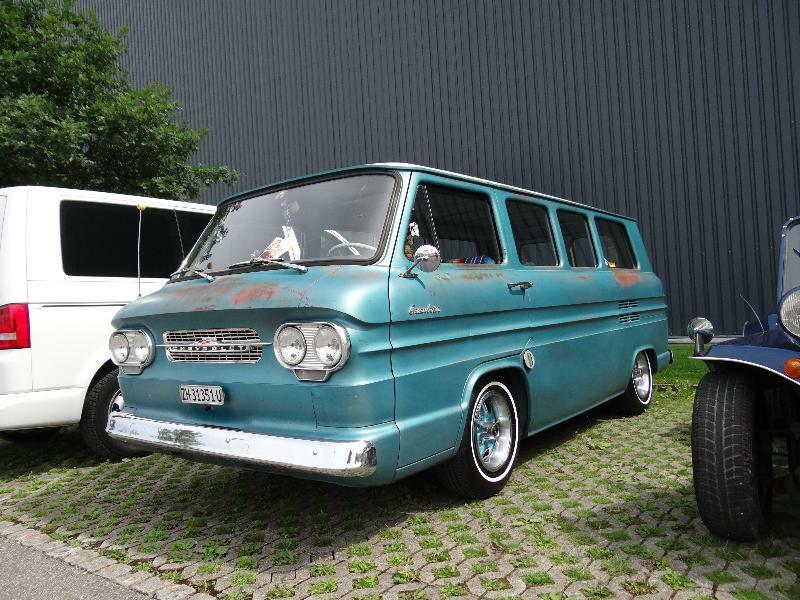 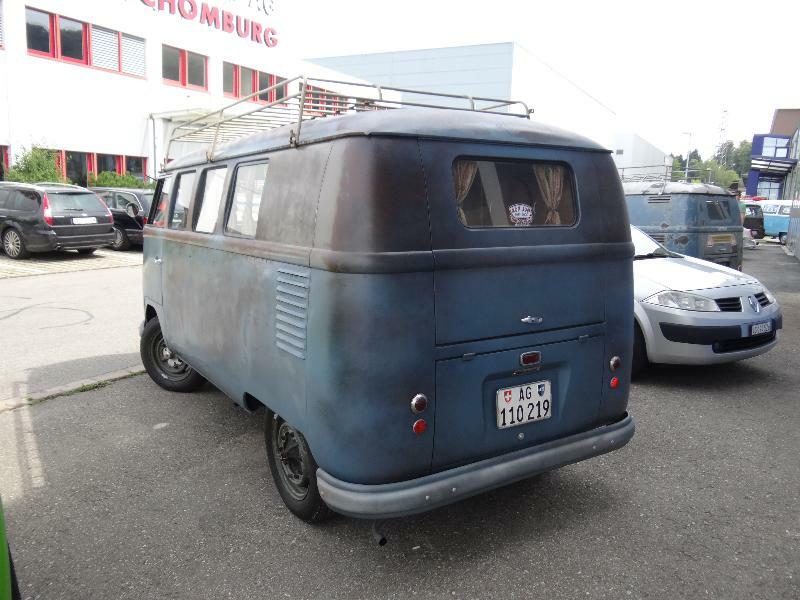 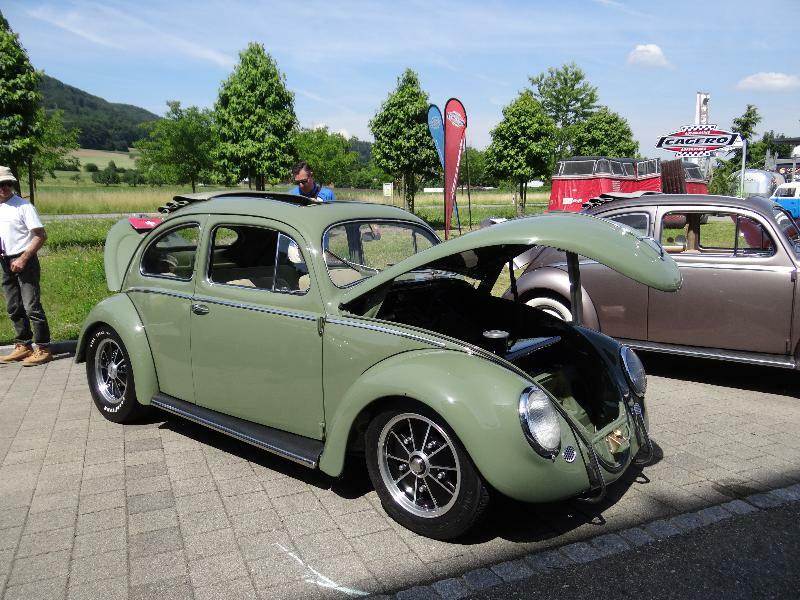 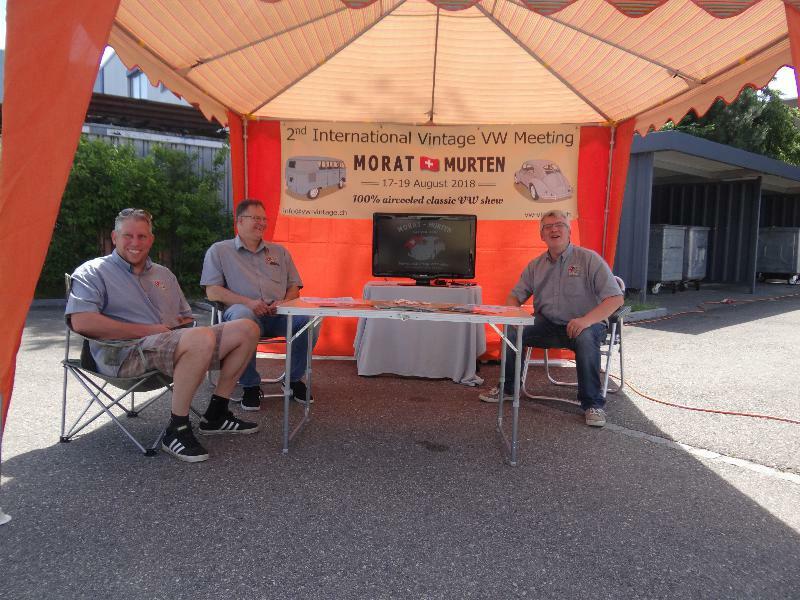 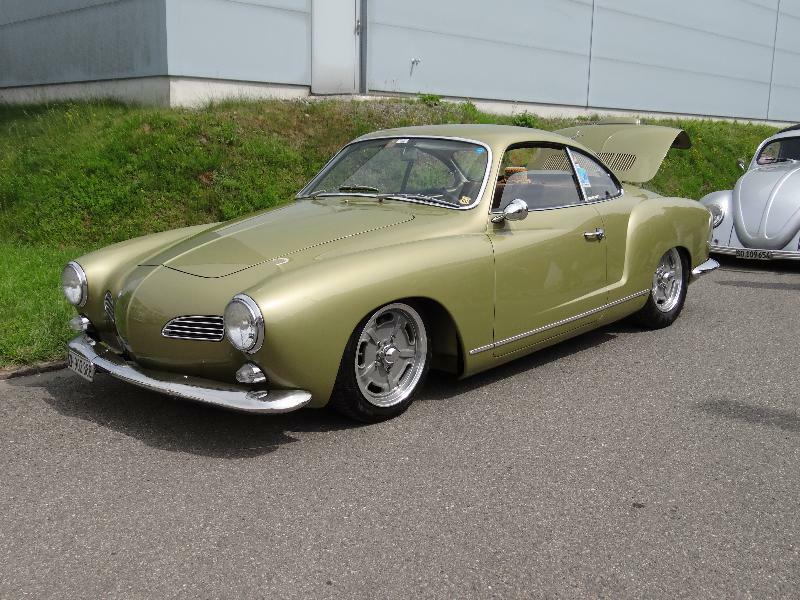 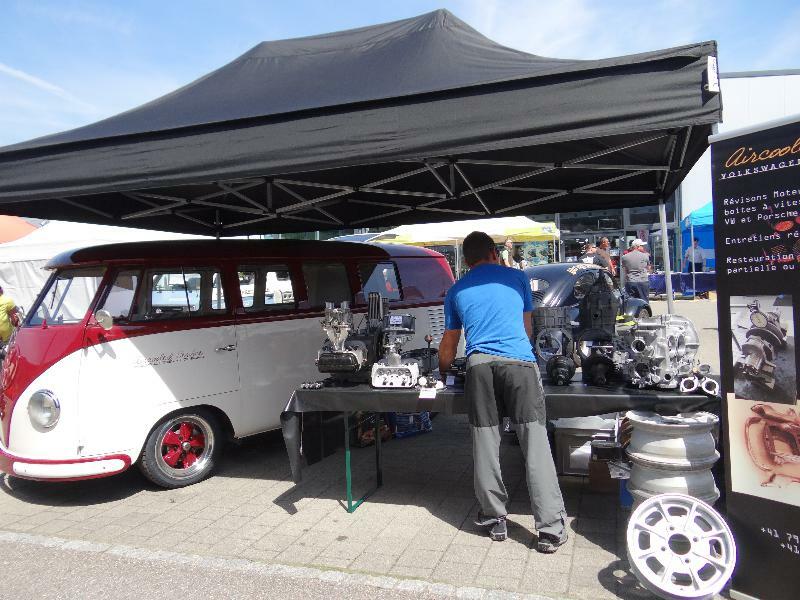 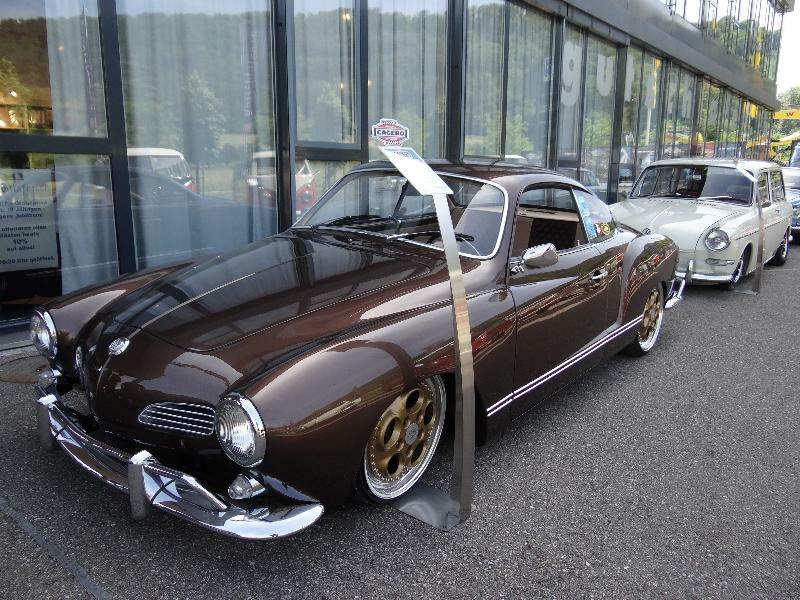 Also our other friend Alain was present, with his promotion booth for their VW Vintage show in Morat, Switzerland…. 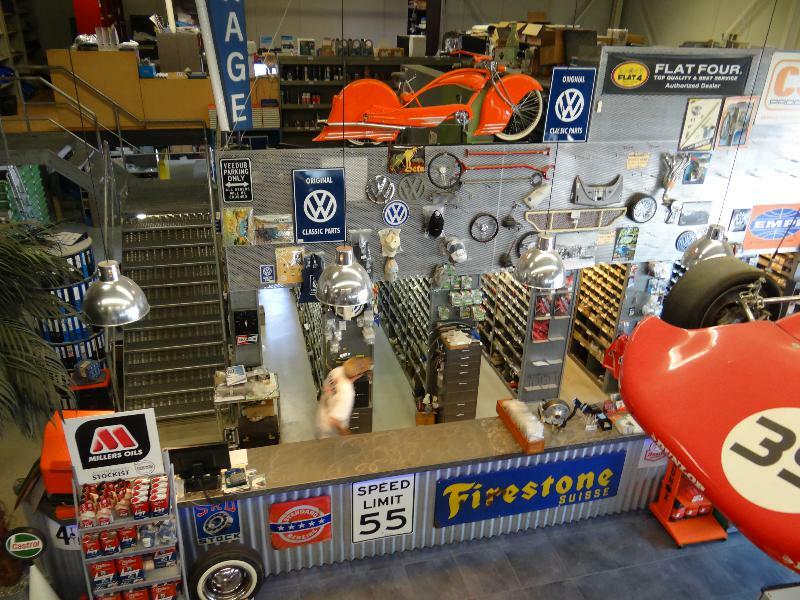 inside the shop is cool as ever…. 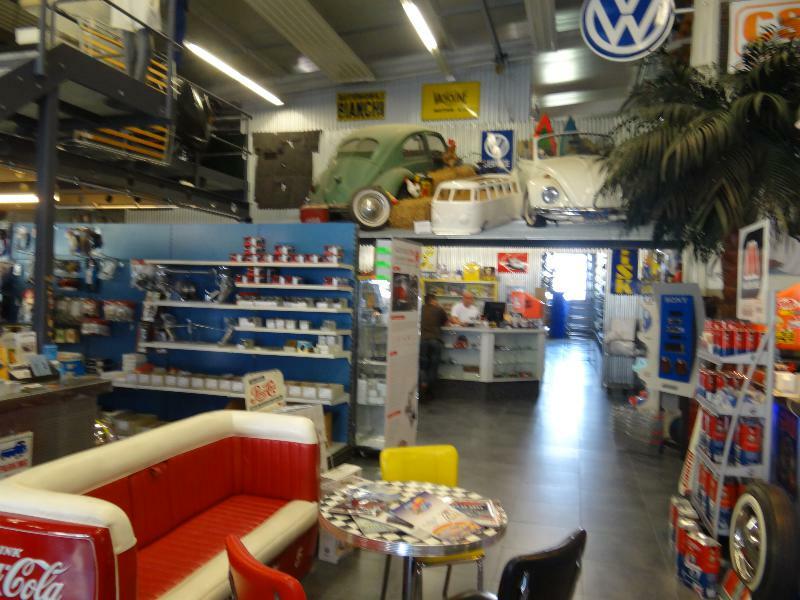 one of the coolest VW shops in existence…. 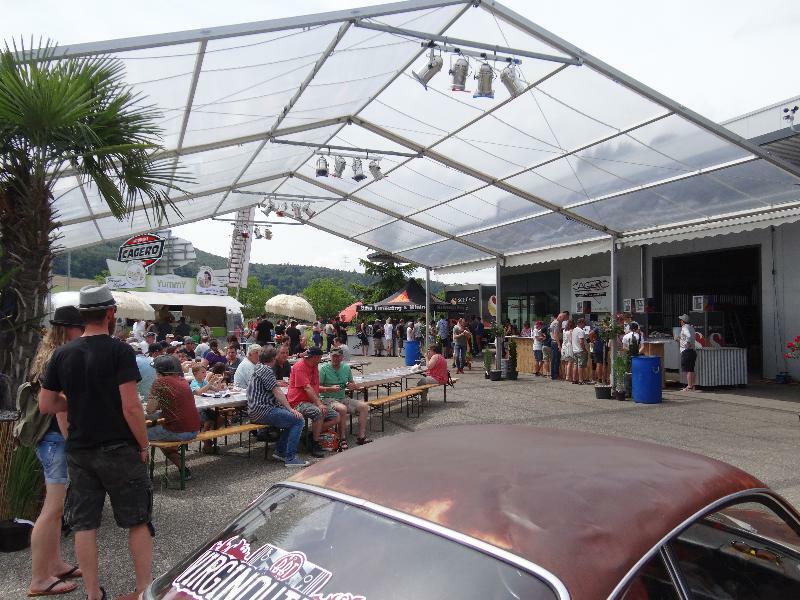 Outside they made a big party arena! 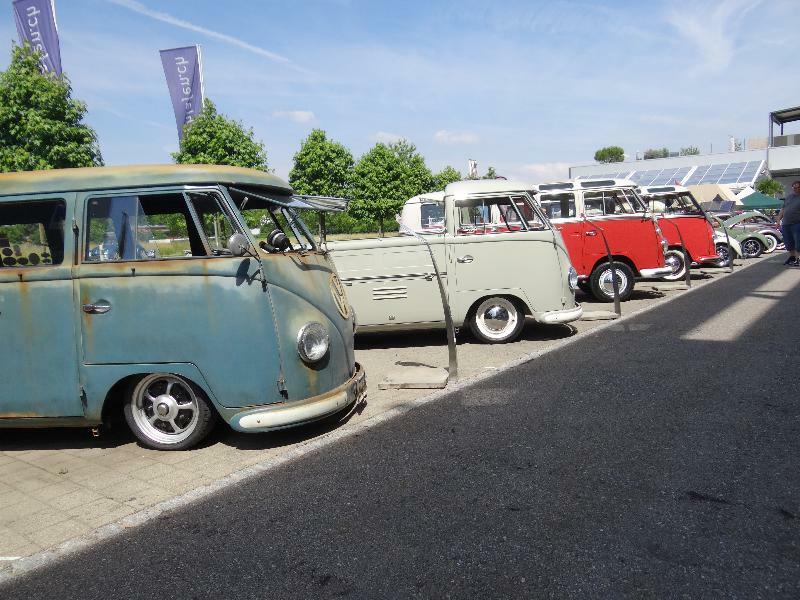 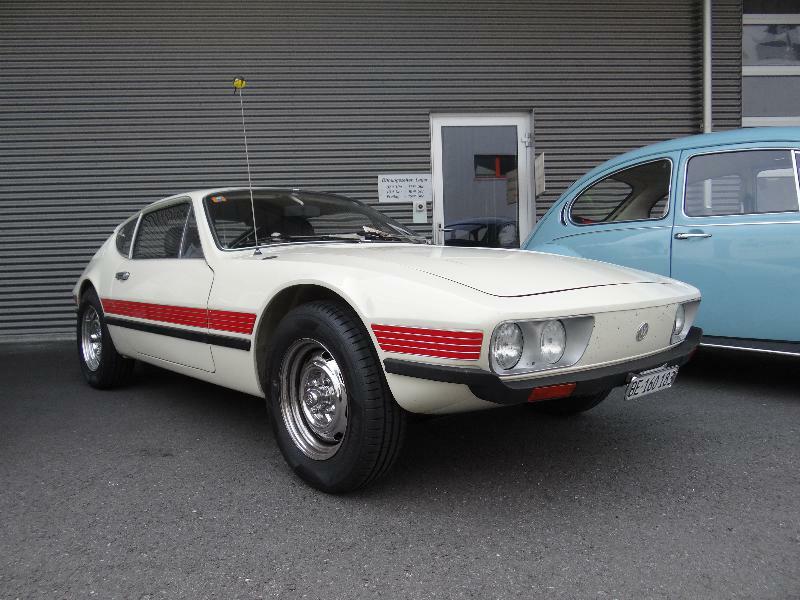 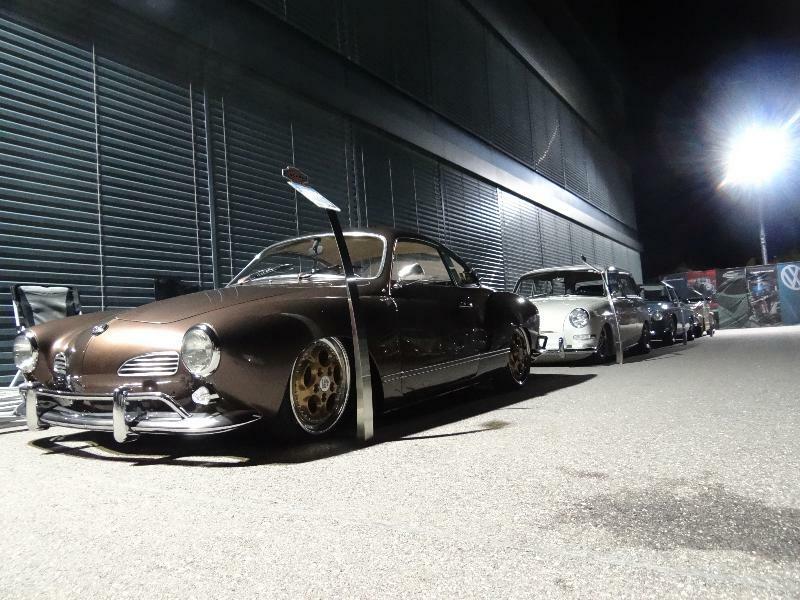 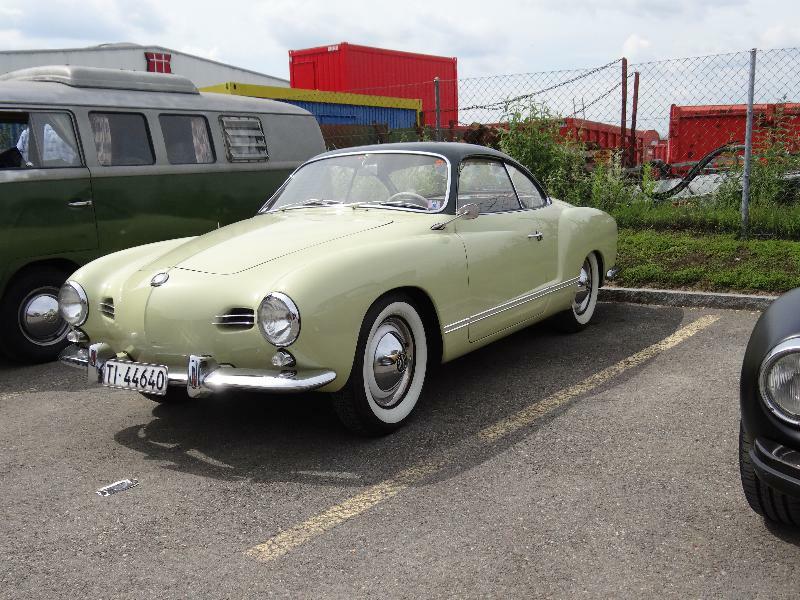 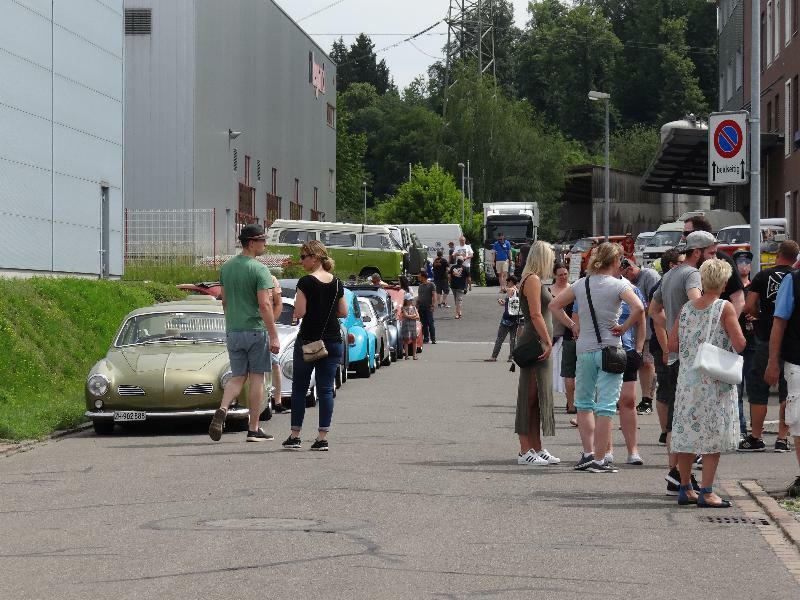 Many visitors brought out aircooled machinery, a stroll over the parking lot…. 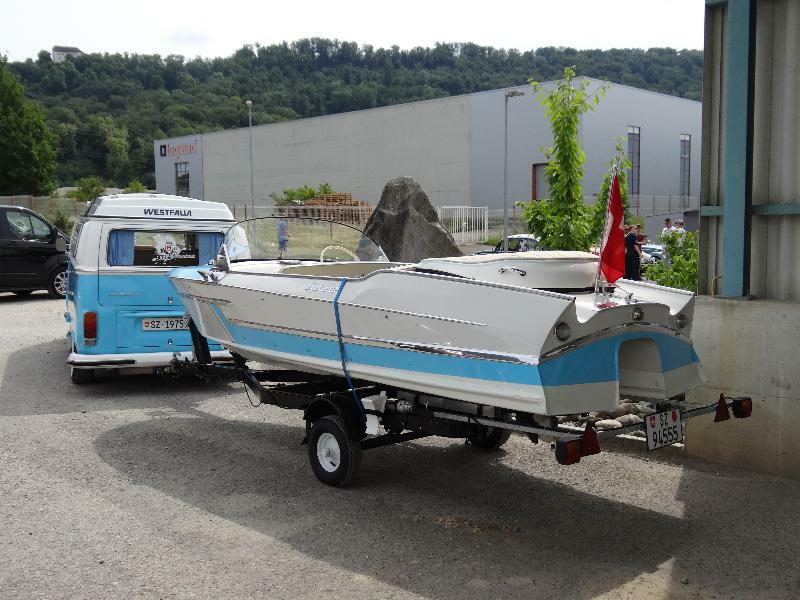 Matching boat for your bus? 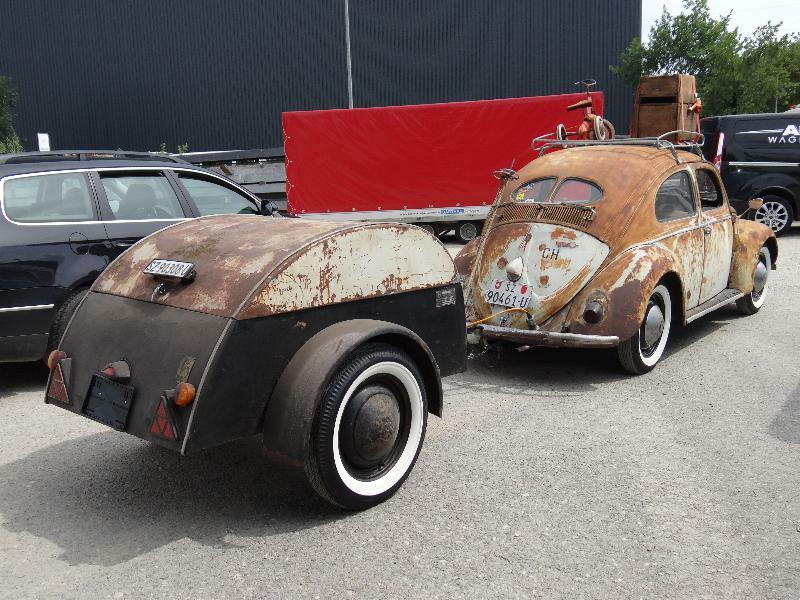 or matching trailer for your car?? 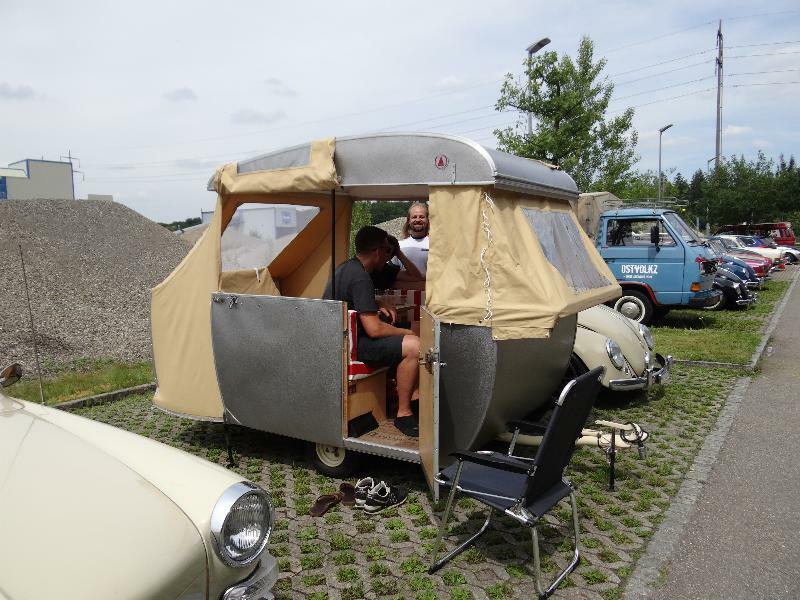 This is an ultra rare Hahn trailer… not the Westfalia Wolfsburg! 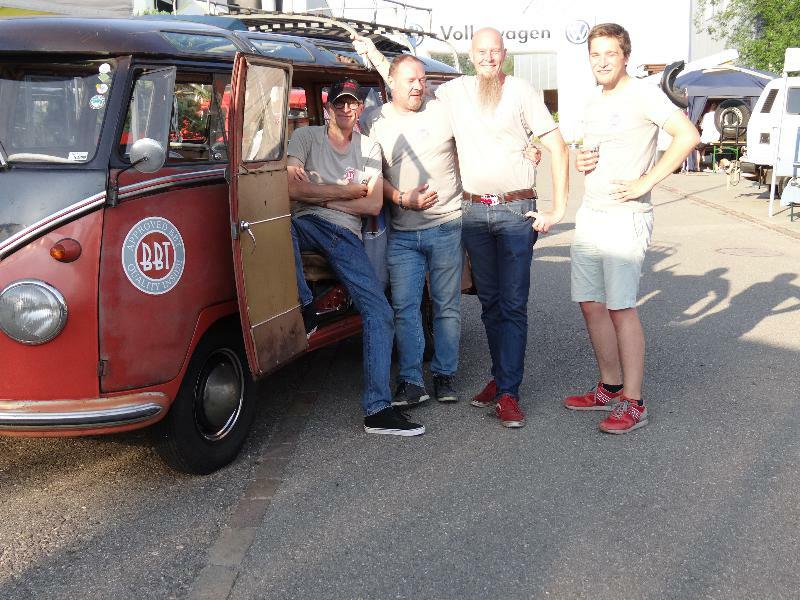 The BBT crew that signed present and worked hard! 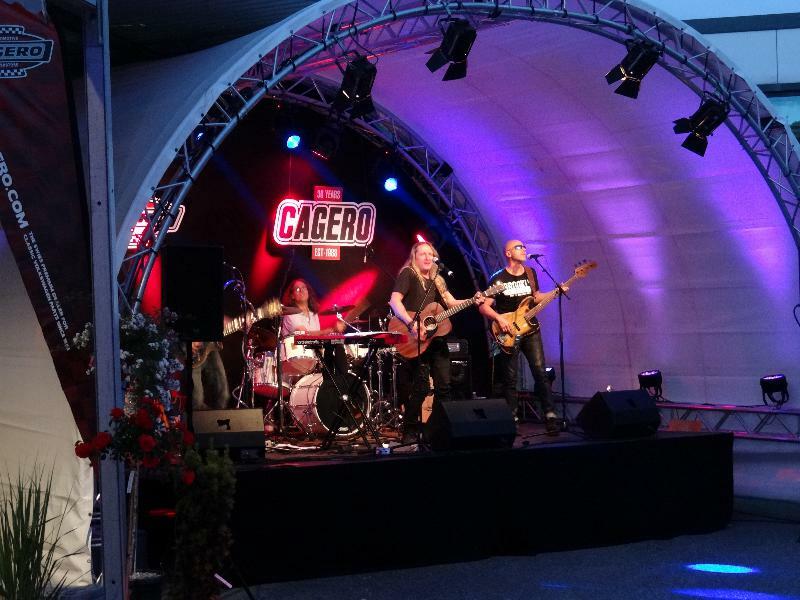 Cool rock band brought the afternoon and evening atmosphere! 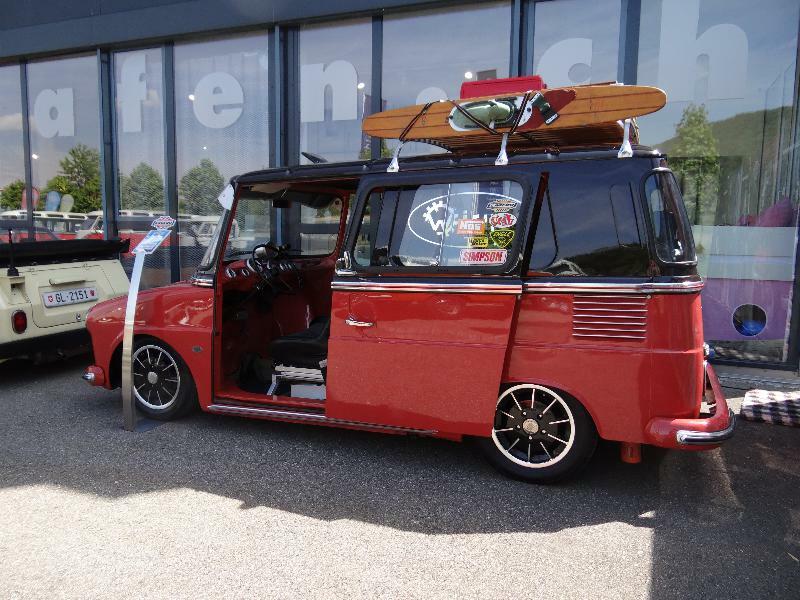 Special Thanks to Gerry and Roman for the invitation… and their hard work to make this happen!! 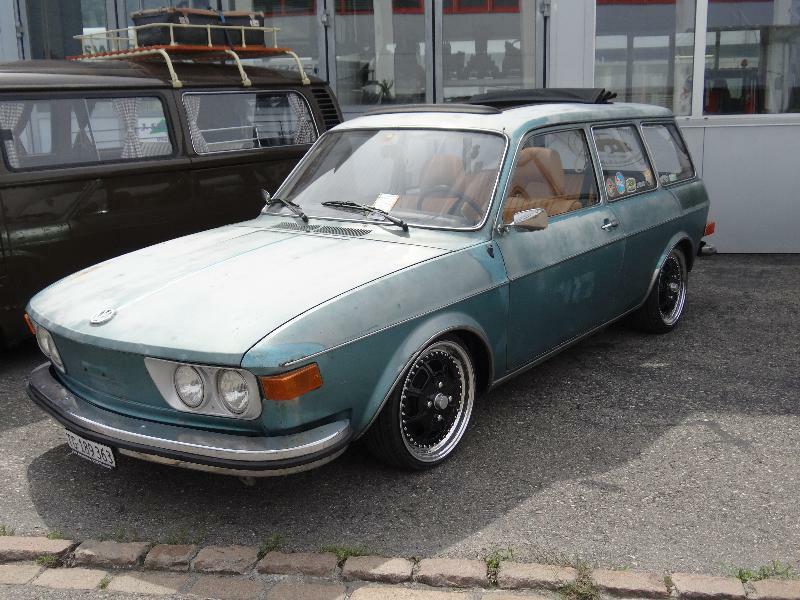 Congratulations, and do another 30 years more! 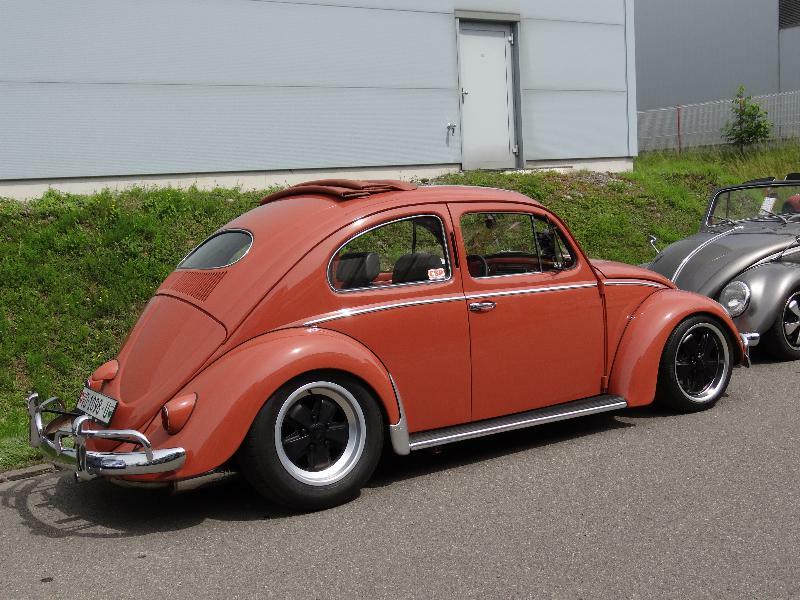 Beautifull shots BBT – Boys ! 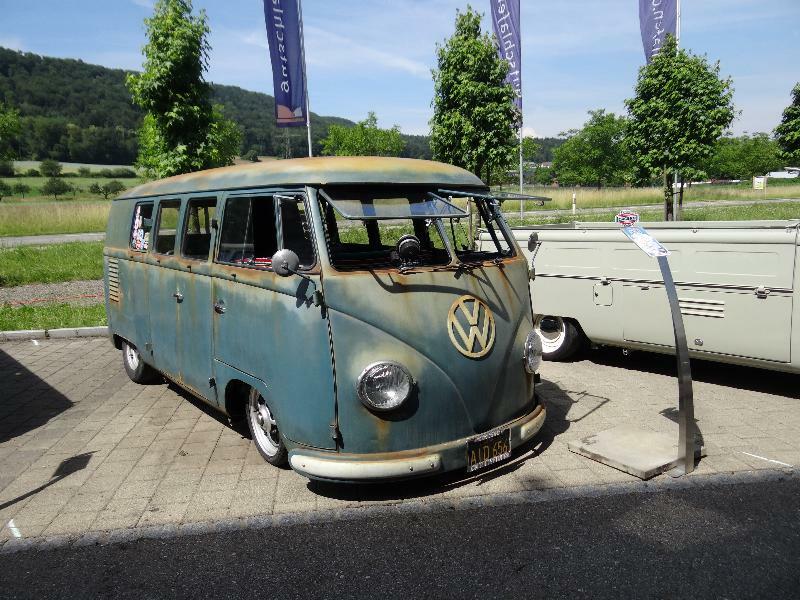 Pieter Los, since 1967 in VW – Parts. 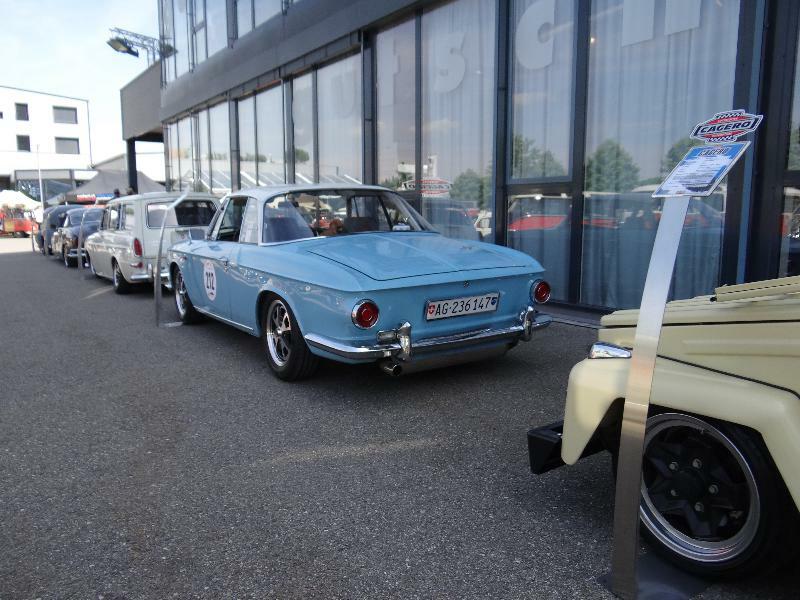 Thanks again to you and the Crew for your Visit at our 30 Years Party. 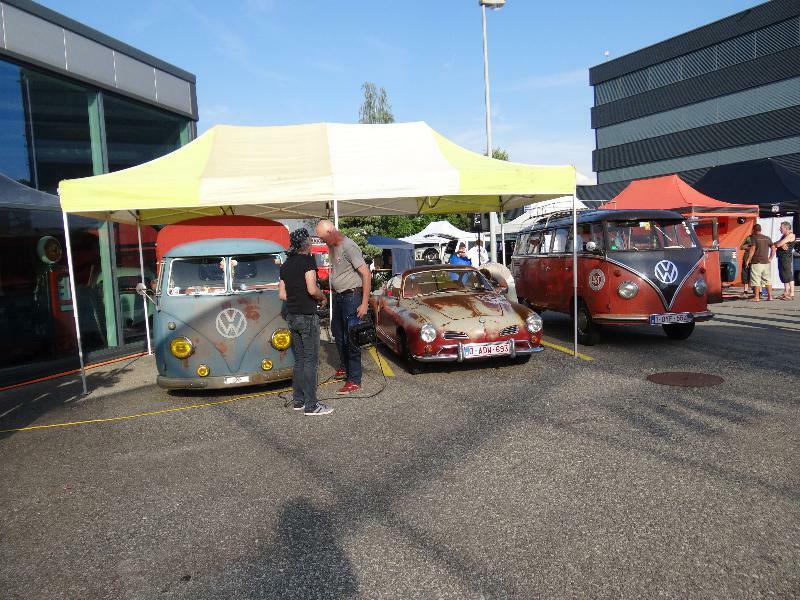 It was a Pleasure to have the Cars and the “Bus bouncy castle” here at our Place. 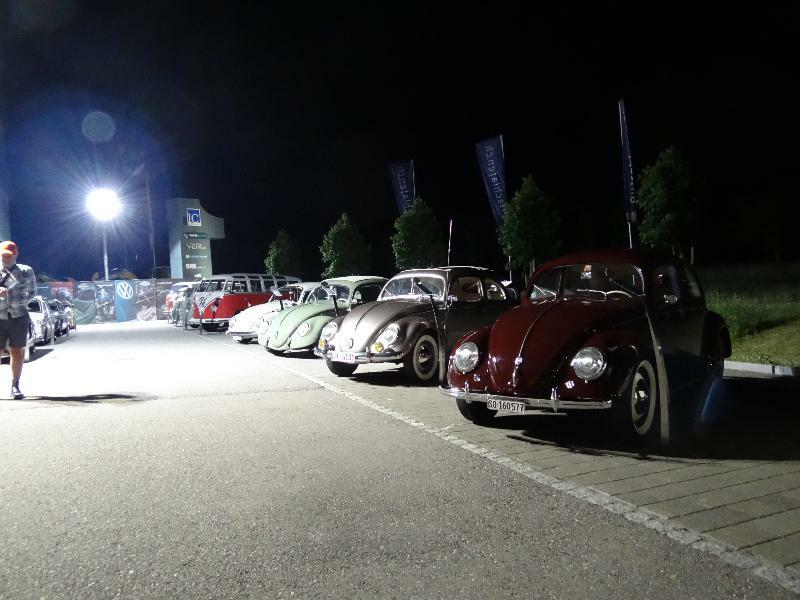 it was our pleasure to be there! 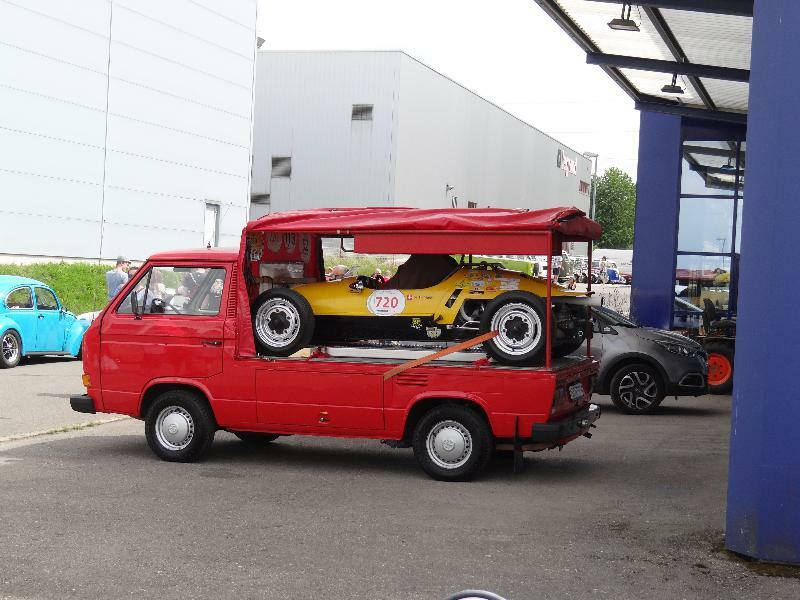 keep up the great job in that cool shop!